where the craft brewing Renaissance began. 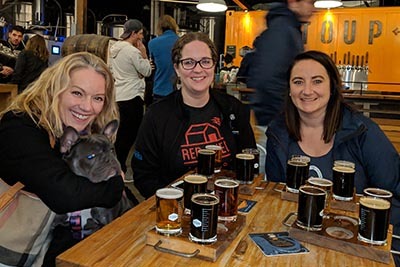 A short walk near Ballard's old historic district includes Lagunitas, NW Peaks and Peddler breweries. You will not find more great beer in such a small area of any other city in the country. More details about the Old Ballard Brewery Tour. 2 blocks and 3 breweries in the heart of Ballard's brewing district. 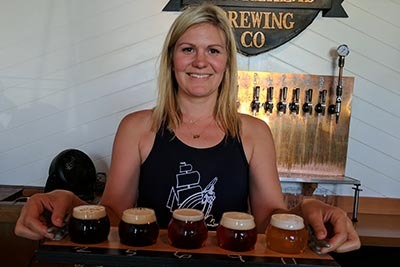 We will visit Reuben's Brews, Obec Brewing and Stoup Brewing and sample traditional and contemporary beer styles. More details about the Central Ballard Brewery Tour. Three breweries on the edge of the world's highest concentration of craft breweries include Lucky Envelope, Populuxe and Bad Jimmy's Brewing. Sample beers you can only drink in Seattle. More details about the East Ballard Brewery Tour. South of the Ballard Bridge. 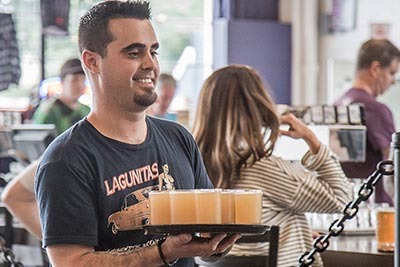 Urban Family, Figurehead and Rooftop breweries support the community around Seattle's Historic Fishermen's Terminal. 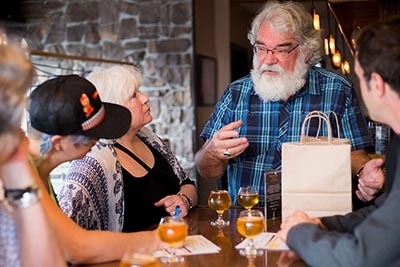 Learn about Seattle's rich maritime and brewing history. More details for Fishermen's Terminal Brewery Tour.